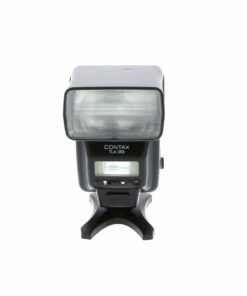 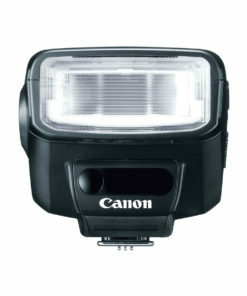 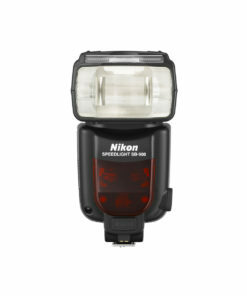 The Cactus V6 is the world’s first wireless flash trigger that works on any camera to wirelessly control power output of Canon, Nikon, Pentax, Olympus and Panasonic flashes. 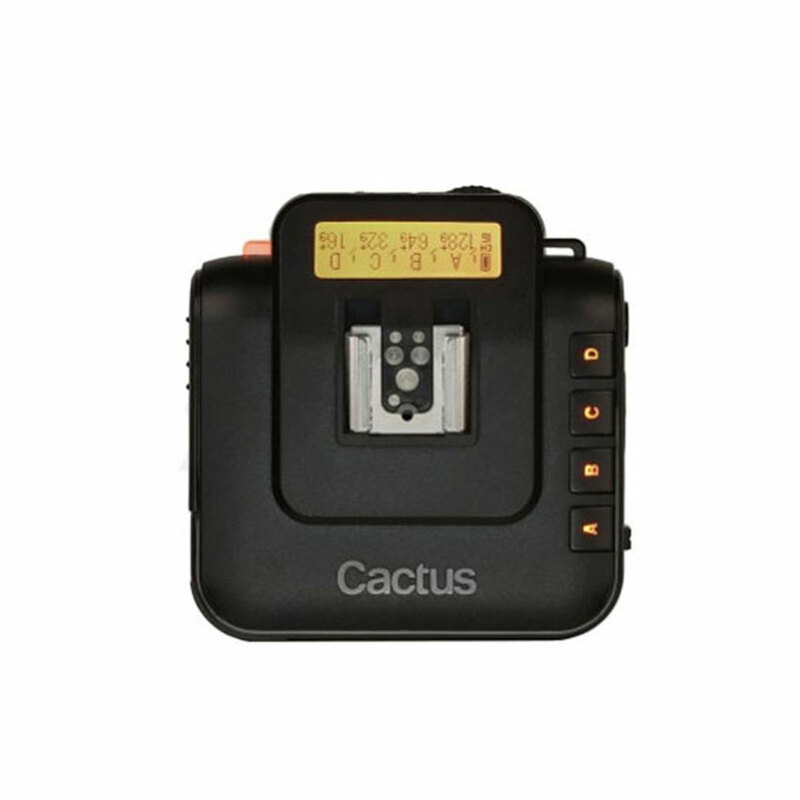 Equipped with absolute power, delay timer, group sequence, TTL pass-through and on-going firmware update, Cactus V6 packs everything in a compact body with simplistic controls. 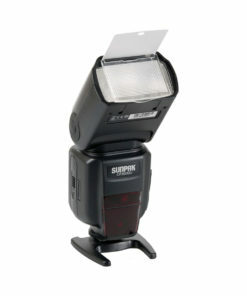 Cactus V6 can wirelessly control both power and zoom level of a Cactus RF60. 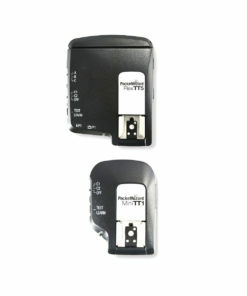 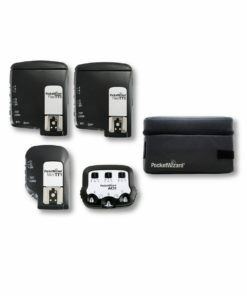 Get both for a seamless wireless lighting system now!